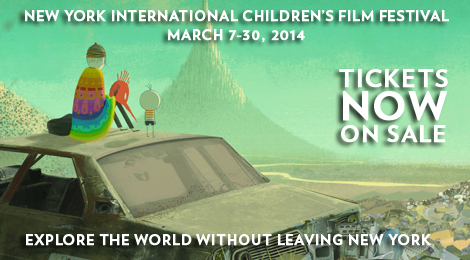 Let your inner child out at the International Children’s Film Festival this weekend. See documentaries and animation that both kids and adults can enjoy, including a doc about three 13-year-old girls starting a punk band, an animated feature about a boy forbidden from falling in love, and Anina, a film about two girls who, after getting in a fight, each receive a sealed black envelope containing the details of their punishment. These whimsical and earnest pieces are unmissable! Runs from March 7 to March 30; tickets to screenings vary.